Traditional festival of Rancate since 1976, appreciated and renowned for the famous ox on the spit. 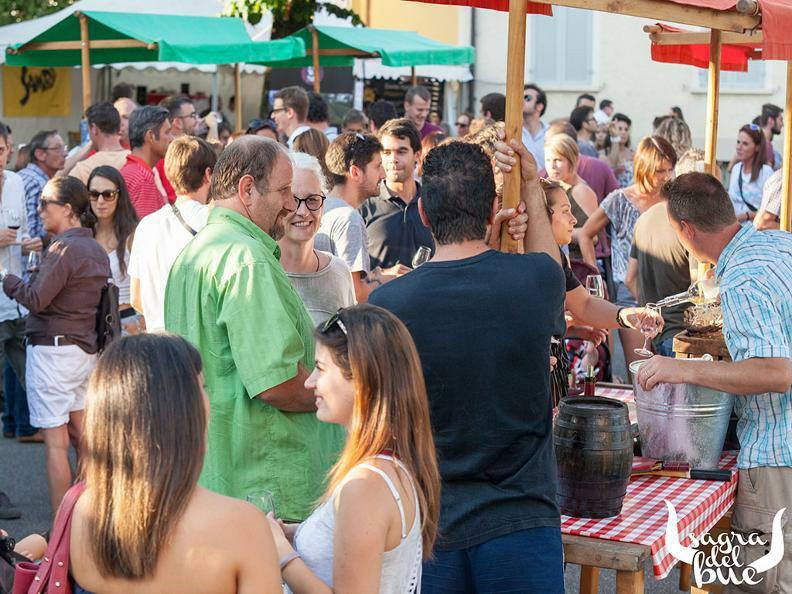 Thursday 23rd, 18:30-00:00: tasting of local wines and sandwich with frayed ox, live music with Crazy Stools and followed by the bar de nuit. 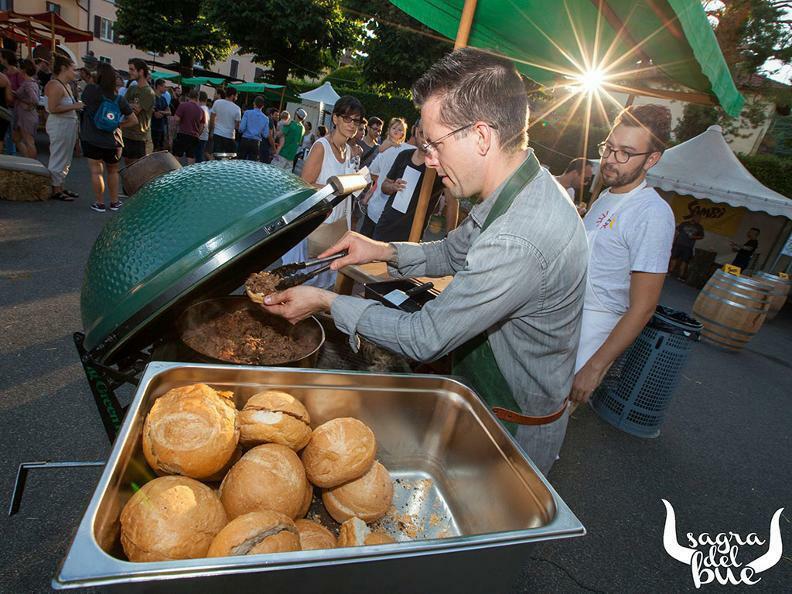 Friday 24th, 18:30-02:00: mixed barbecue, tombola and "ul PARTY dal BOO", live music with the famous group Vomitors. 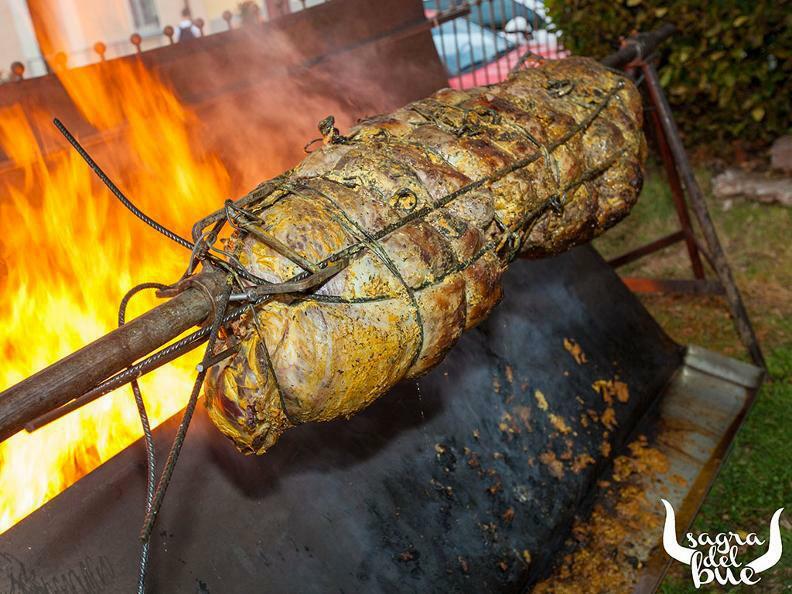 Saturday 25th, 18:00-01:30: traditional ox cooked on a spit for 24 hours and mixed barbecue, with musical accompaniment of the Bandella d'Arogno, bar de nuit and Karaoke.